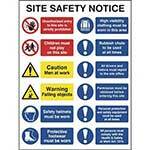 Site safety sign designed to combine multiple widely used safety signs into a single sign for use on constructing, industrial and other sites. 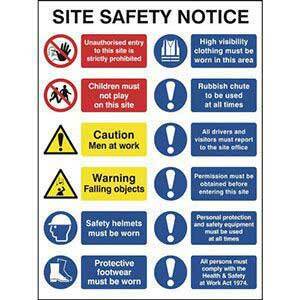 On modern day building sites it is becoming more difficult for site managers to effectively convey safety procedures and requirements to visitors as well as staff members. 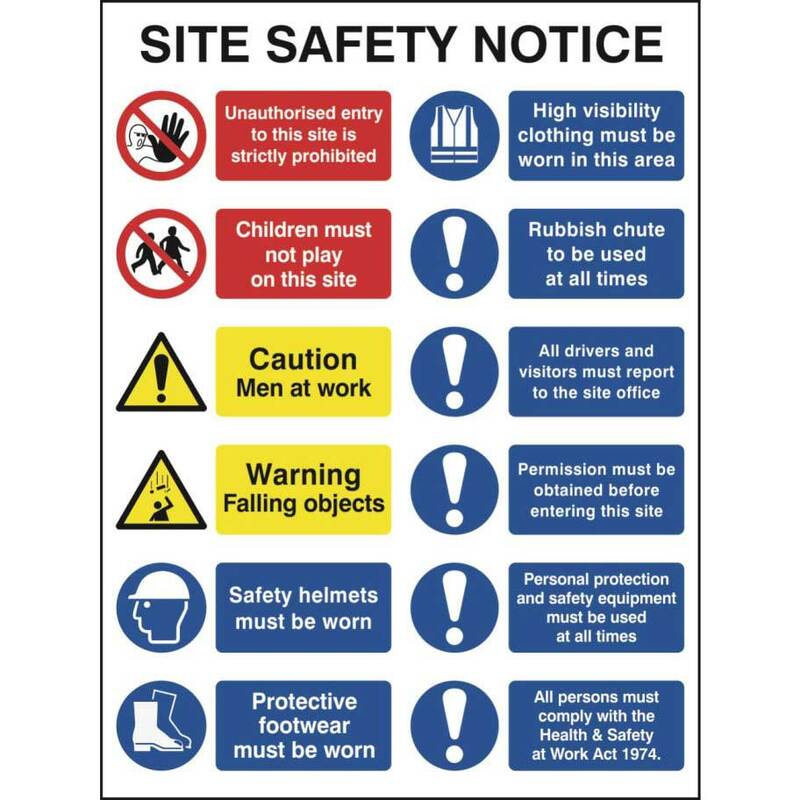 This sign combines two prohibition signs, two warning signs & 8 mandatory safety signs into a single sign ideal for use outside of the site office, entrance and high footfall areas. 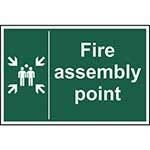 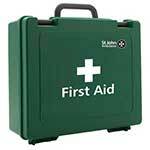 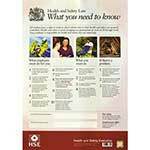 Some safety requirements have in recent years become lawful requirements, so making staff and visitors aware of the potential dangers is all the more important.